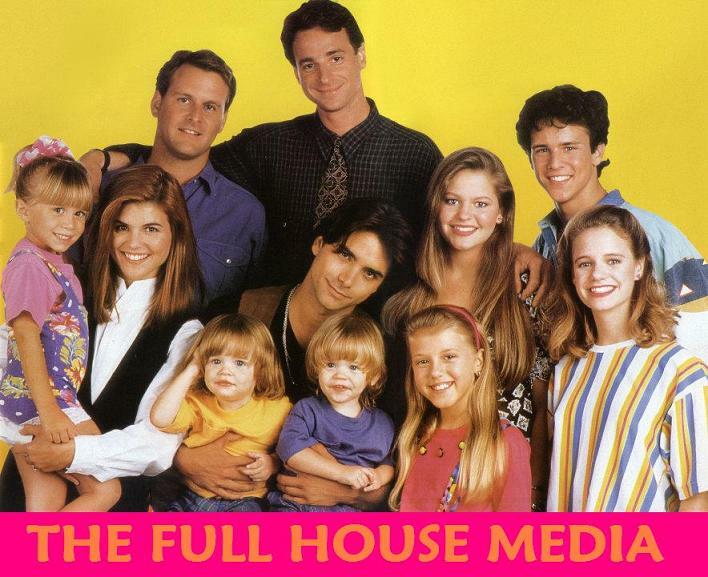 The Full House Media: Mary-kate and Ashley's The Row! Mary-kate and Ashley's The Row! 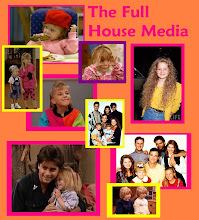 Do you wanna know what ever happen with the cast of Full House? Do you wanna watch Full House online? Do you want to know facts about the show? Or maybe you just want to see some pictures from the show? Well you can do all that and more on this page! Watch Full House on YouTube! Jodie Sweetin in Small Bits Of Happiness!